Dry eye, also called dry eye syndrome, is exactly what it sounds like it is. It’s an uncomfortable condition where your eyes lack moisture from tears. While dry eye is common, affecting almost 50% of the US adult population, it is more common in people over 50. 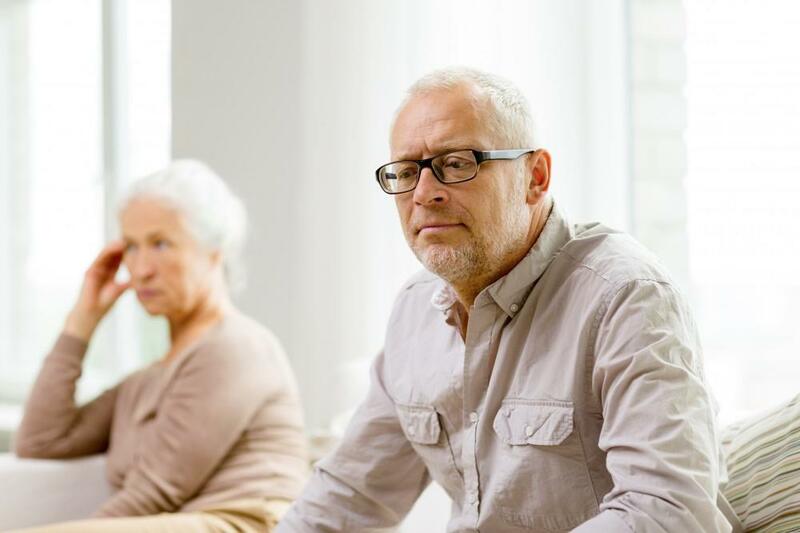 In younger people, it is typically an occasional condition, but with older it adults, it’s more likely to be chronic. It’s also more prevalent in women than men. Tears have several purposes. In addition to keeping our eyes lubricated and nourished, tears also wash away debris, and because they contain antibodies, tears also help prevent infection. Dry eye occurs when your eyes don’t produce enough tears, or the tear quality or composition is inadequate. Strangely enough, excess tears followed by dryness is also a dry eye symptom. In some cases, you can help prevent dry eye and dry eye symptoms with lifestyle changes such as wearing wraparound sunglasses when you’re outside to protect against the wind and sun. You can also use a humidifier in your house to add moisture to the air, especially during the dry winter months. Fortunately, you can manage dry eye easily. 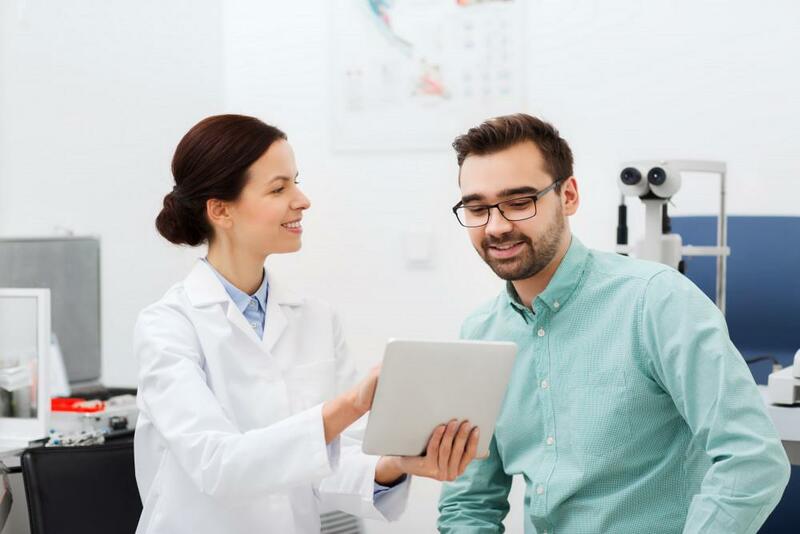 The first step is to get an accurate diagnosis by visiting your eye doctor or getting an evaluation during your regular comprehensive eye exam. The providers at the Witlin Center for Advanced Eyecare use the LipiView ocular surface interferometer to assess and diagnose dry eye conditions. If you suspect you have dry eye or would like more information about it, call the Witlin Center for Advanced Eyecare in East Brunswick, New Jersey, or make an appointment online. Do your eyes feel dry, gritty, and irritated? You may have meibomian gland dysfunction. Find out about this widespread condition and how you can treat it to make your eyes feel better. 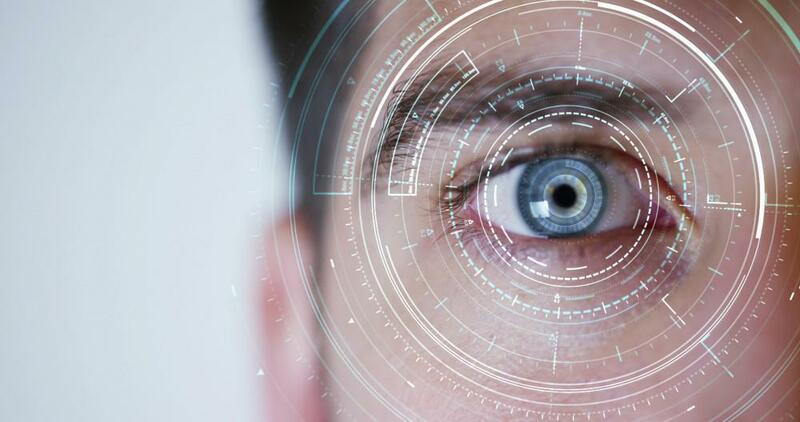 You’ve no doubt heard of LASIK surgery, but do you know about PRK surgery? 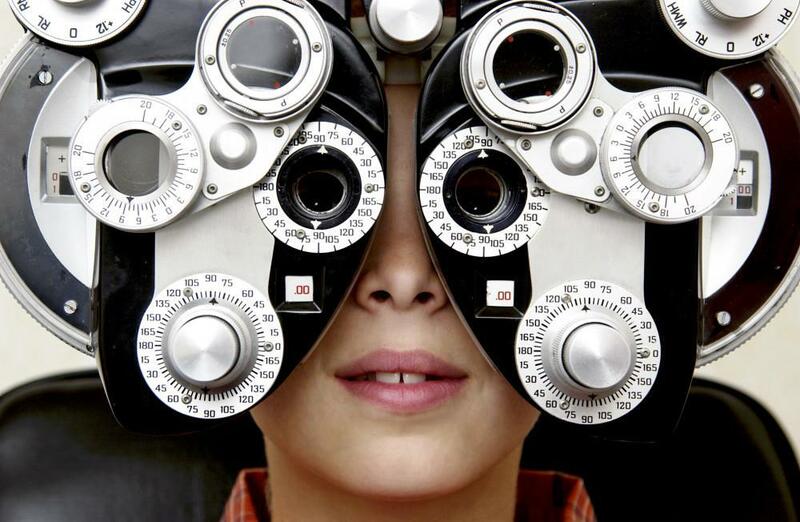 Both vision correction surgeries can help you see better. Learn about the differences between the two and which one is best for you. Don’t let diabetes affect your vision. Learn how keeping your blood sugar under control and a regular vision exam can save your eyesight and protect the health of your eyes. Glaucoma is a leading cause of blindness. Unfortunately, there are often few or no symptoms to tip you off that you may have this devastating disease. Find out the three things you need to know to protect yourself from glaucoma. 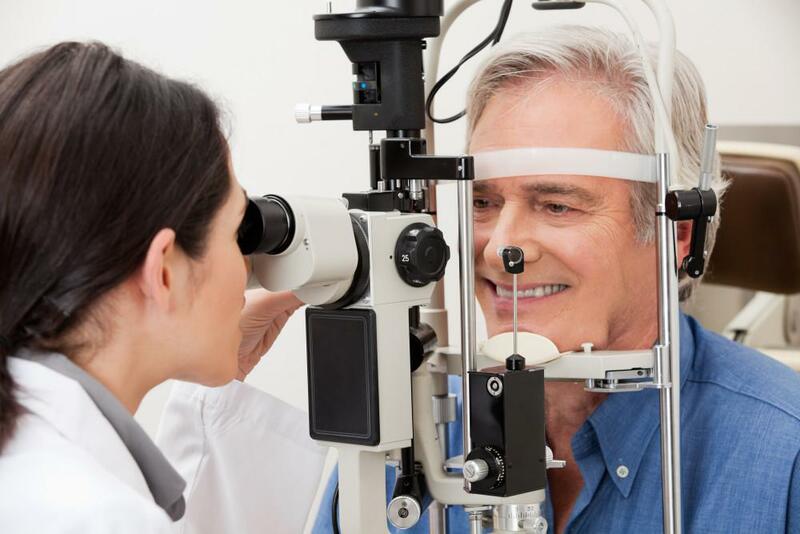 If cataracts are starting to impair your vision, it may be time for cataract surgery. Learn about the two types, laser eye surgery and traditional cataract surgery, to find out which one is right for you.